Season 1 Episode 10 of the Live.Camp.Work. Podcast! 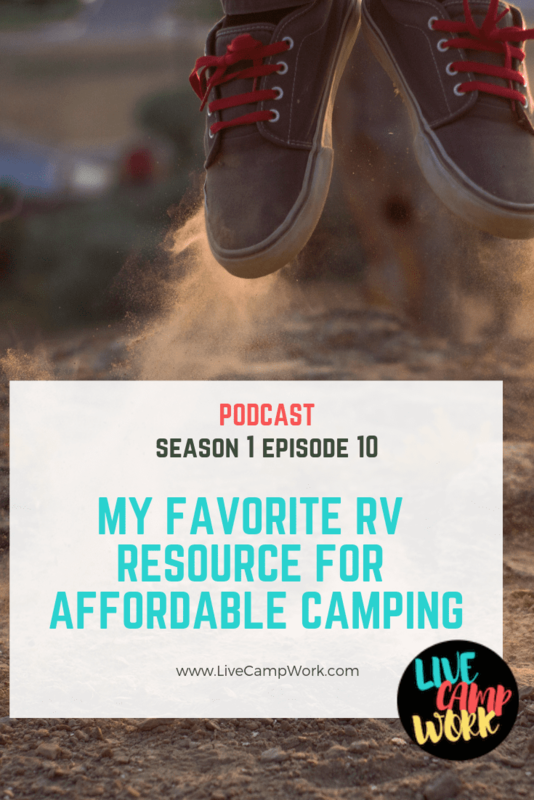 In this episode I want to talk about my favorite RV resources for saving some big dollars on camping- which we all know is one of the biggest costs associated with RVing full-time… I’m talking about the Thousand Trails camping membership. If you haven’t heard of the Thousand Trails Membership Club, today is your lucky day! Honestly, during our first 3 years of travel I had heard many campers talking about it and how awesome it was to get almost free camping. It was really 3 years later before we broke down and purchased a membership, and to be honest we did it as a super last resort. 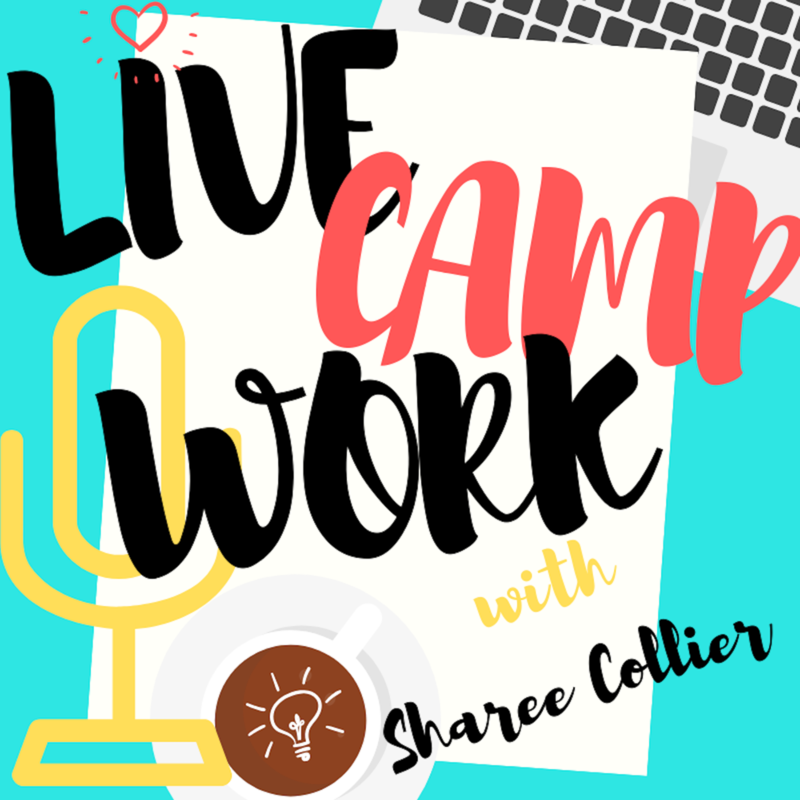 Come along for the adventure as I navigate through the world of Workamping with real information, tips & trick, stories from the road, and interviews from Workampers and Employers! You can download the episode or just click and listen online.